With the ever increasing external stimuli from the busy-ness of life and distracting mobile phones it’s no wonder that many people are experiencing levels of stress and burn out and in this blog I will be suggesting how and why certain yin yoga poses help burnout. Our sympathetic nervous system is designed to respond when we feel under threat to fight or flight. It releases the adrenalin and cortisol we need to act fast, but really it was only designed to do this when needed if an actual threat like a tiger was running after us. However now a days we are under a low level of stress most of the time which means our system is pumping out so much cortisol and adrenaline that if not careful we can burn out. The body is under constant stress and we end up running on empty and our body slips out of balance. There are numerous ways in which yin yoga poses help burnout. 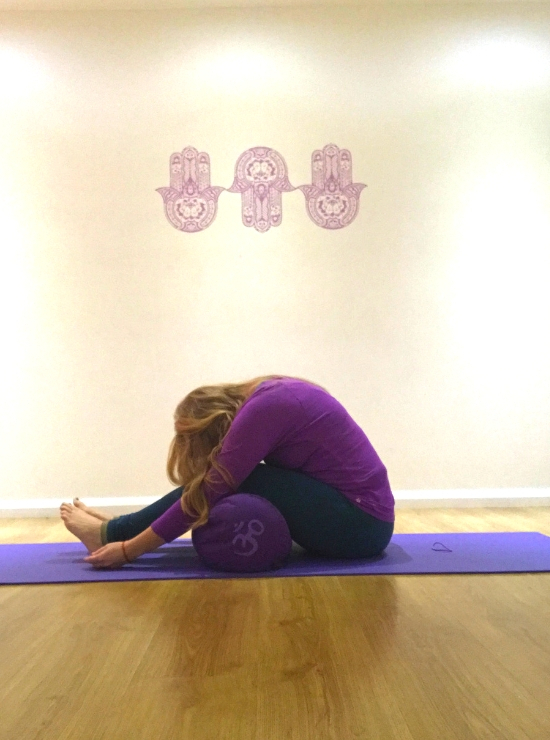 Yin yoga gives us an opportunity to close our eyes, soften our body, slow down our breath and connect with ourselves. In doing this we slowly start to shift form our active sympathetic state to our parasympathetic state, which helps us rest and digest. That isn’t just digesting of food but also processing all that is happening in our life. 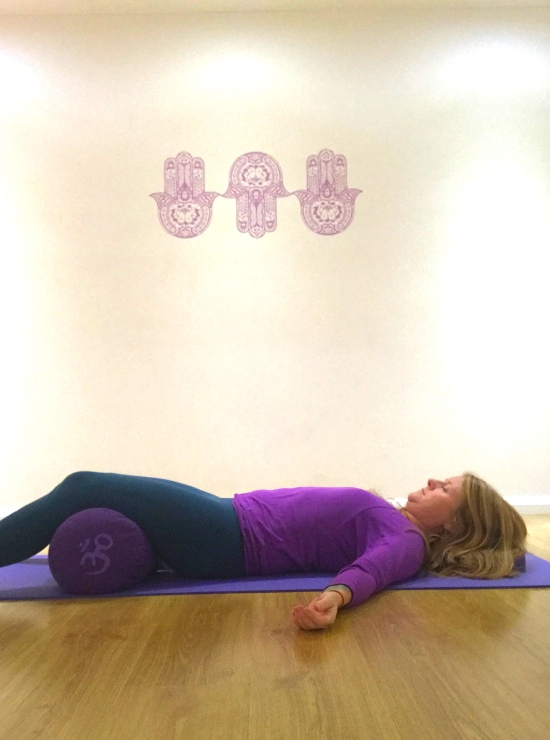 Yin yoga poses help burnout also because the muscles are encouraged to relax so we can access the deeper connective tissues and in doing so we help to stimulate the meridian lines to encourage Qi to flow through our body. To aid self healing and bringing ourselves back to balance. If you are feeling like you are running on empty then the Kidney and Urinary Bladder meridian pairing is the one to work on. The Chinese believe the Kidney stores our “Jing” which is our essence energy that we are born with. As life goes on we deplete this energy and once it’s run out, so are we! We can however nourish this energy with practices like Qi Gong, Yin Yoga and Meditation. The Kidney lines starts in our foot and runs up the inside of our legs, through the groin and into the body around the kidneys. The Urinary Bladder runs all the way down the back of the body, legs down to the feet. 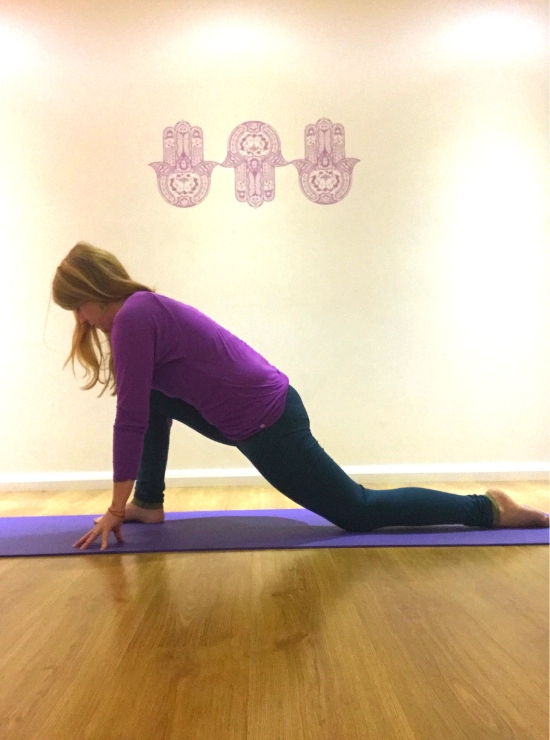 So forward bends, back bends and stretches for the inner thighs and groin help to stimulate this line. 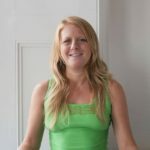 To find out more about Louise and to find out what retreats she is teaching on find out here. Our yoga teachers can manage stress and burn out symptoms on our UK retreats and yoga holidays abroad. To find out more go to our calendar page. Louise is passionate about helping people just be themselves, to know they are enough, and to create a life they love. She teaches mindful Flow and Yin Yoga and believes life is hard enough with out having to force your way through a yoga class. Her emphasis is on cultivating mindfulness, connection with yourself and release.